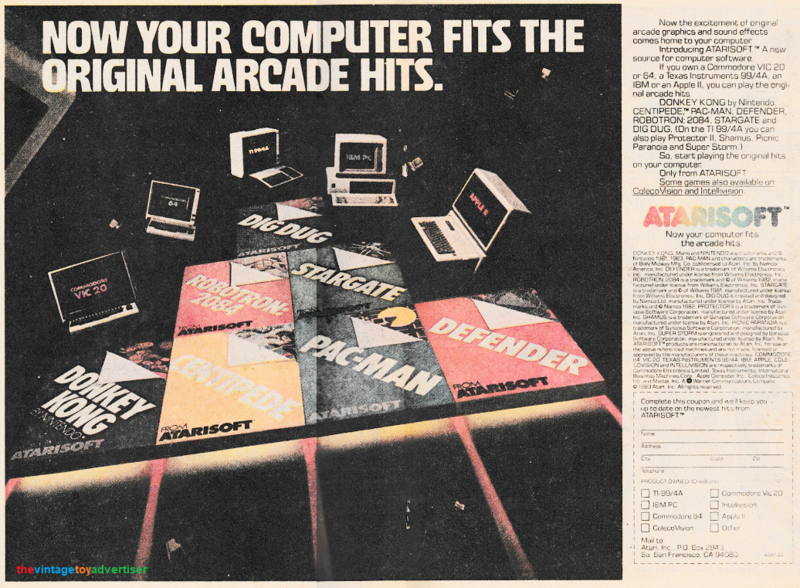 Published November 3, 2018 at 1036 × 761 in 12 Video Game Ads 1984 to 1994. Atarisoft. Alpha Flight N°8. 1984.